School starts at Millard North on Monday, yet the construction project on 144th and Pacific is still not done. That's going to cause traffic and safety issues for students and parents. Those students and parents at Millard North are all very familiar with backed up traffic near the school at 144th and Pacific. As school starts this year there's still construction but progress has been made and it may not be the traffic nightmare it was last year. 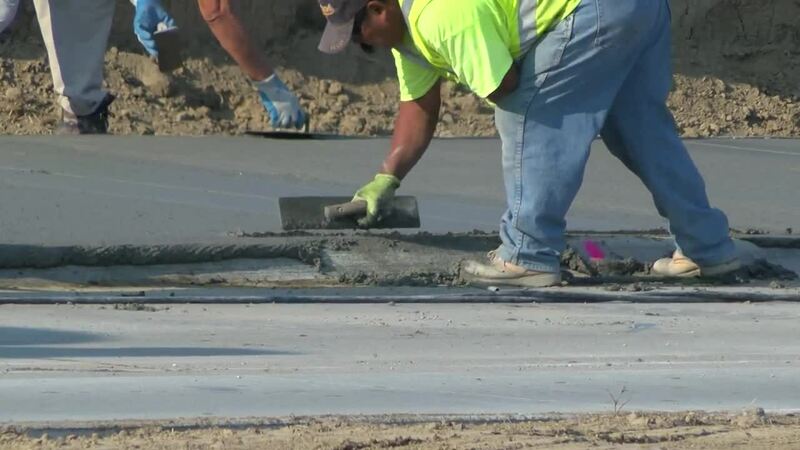 "The spring construction had started, there were times when we had one lane going one direction or the other. We're going to have both lanes, two lanes, open each direction on 144th street," Jay Noddle, developer. Like last year, Omaha Police says they'll provide four officers for traffic control until traffic calms down. “Because of the unique circumstances surrounding the construction project at Millard North, this is not unusual. We do get requests from other schools for traffic control but they have to understand too that we have a limited number of resources that we can apply," says Omaha Police, Lt. John Sokolnik. As for students that walk to the school, the district says they should use the new trail on the south side of Pacific St. and use the crosswalks. "Kids please and parents, walk around the south side come across at the lighted intersection, it'll keep everybody safe," says Jim Sutfin, superintendent Millard Public Schools. Crews were out working today and that's expected to continue into the weekend. 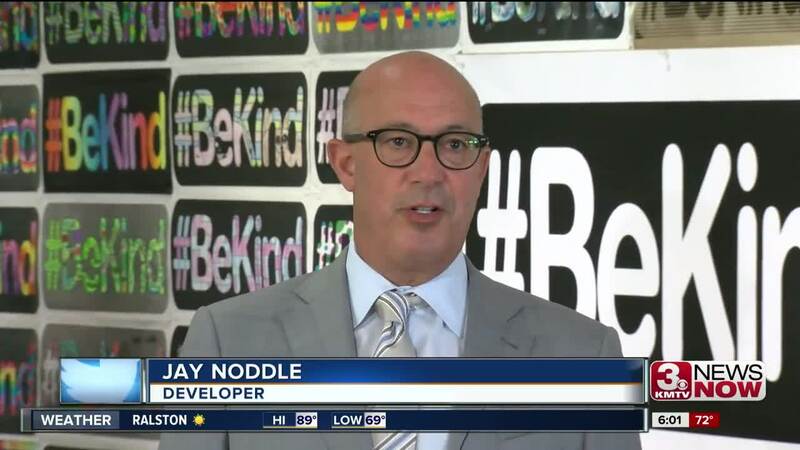 "We're going to work over the weekend to continue clean the site up and minimize the number of barricades that are in and around the property so it's not as confusing as it might be today," says Noddle. 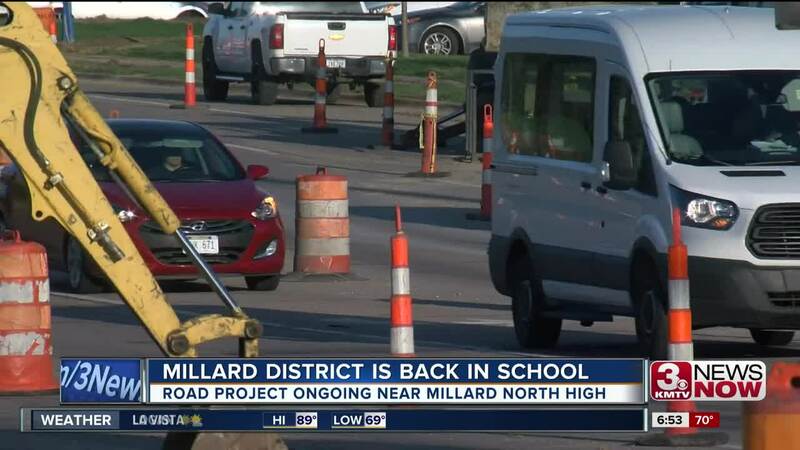 While school will start for the freshman here at Millard North on Monday, it's going to be Tuesday where all the students will come in, therefore that day will likely be the day with the most congestion.